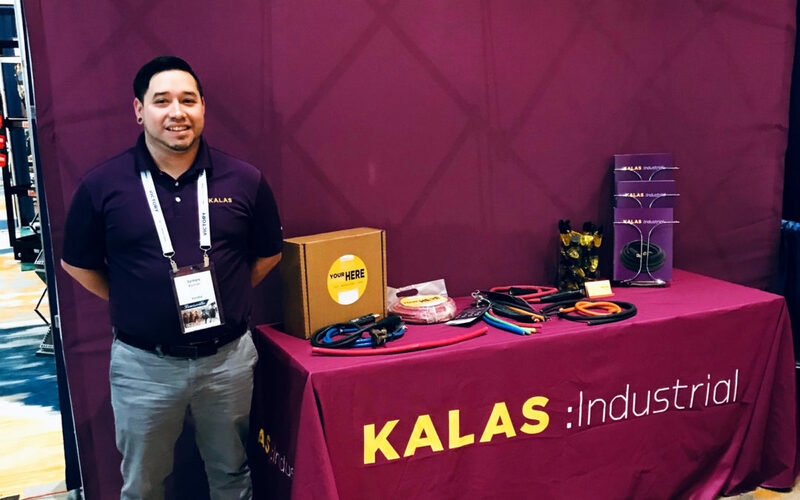 Come visit KALAS in booth #514 at the AIWD Annual Convention! The Association of Independent Distributors (AIWD) was founded in 1999 as a buying group for independent business owners in the welding and compressed gas markets. Today, there membership has grown to include approximately 150 unique businesses. This annual event affords an excellent opportunity for both members and their supporting vendor network to engage and strategize paths of growth. KALAS is proud to be an approved vendor supporting AIWD with quality welding cable and value-add services and to be able to participate in this productive annual event.